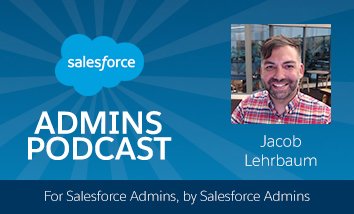 Today on the Salesforce Admins Podcast we have a conversation with Jacob Lehrbaum, our VP of Admin and Developer Marketing at Salesforce, to find out about all the exciting things that are coming up at TrailheaDX. More about this Insights session: learn why TrailheaDX is great for Admins, and how you can take advantage of everything happening this year. You should subscribe for the full episode, but here are a few takeaways from our conversation with Jacob Lehrbaum and Gillian Bruce. 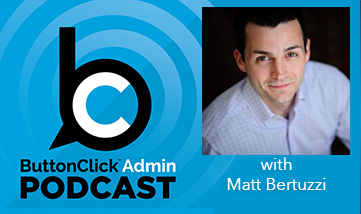 Jacob leads the Developer and Admin marketing team at Salesforce, which helps introduce Admins and Developers to the opportunities available to them for their careers and find the resources to get started. A big part of that is TrailheaDX (for pronunciation, Jacob suggests you “roll straight from Trailhea into the DX”). Now in its third year, TrailheaDX is going to be at Moscone West in San Francisco on March 28th and 29th. This year, they’re adding a three-day boot camp. “It’s going to be an amazing opportunity to really learn in-depth and hands-on,” Jacob says, complete with two opportunities to get certified and vouchers for more after the event. Finding the balance between clicks and code. “It really is about using clicks and code,” Jacob explains, “because if you’re a really good Developer on Salesforce that means that you’re embracing those click declarative capabilities to be able to go even further.” You don’t have to reinvent everything with each new release because you’re building on top of the platform with metadata-driven architecture. What’s coming up for TrailheaDX. The event kicks off with a keynote from Marc Benioff and a great lineup of speakers, followed by over 150 technical sessions including theaters, breakouts, and workshops for both Admins and Developers. 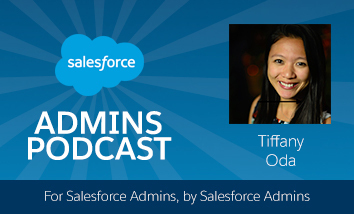 “We even have an awesome session that’s designed to help Admins learn to code that’s kind of an Admin to Developer workshop,” an “Admineloper” session, if you will. 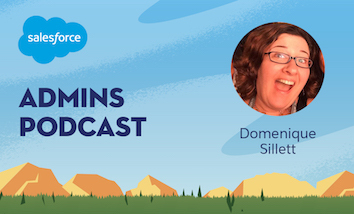 There are some amazing AppExchange demos to get up on the latest features in Lightning and Einstein, as well as technical consultations if you have a question you need help with. “The event isn’t just about learning, but connecting with your fellow Developers and Admins,” Jacob says, “so there will be a lot of great opportunities to network, meet great people, and join the Trailblazer community.” There’s also the fun component, including a great party to socialize with your fellow Trailblazers.